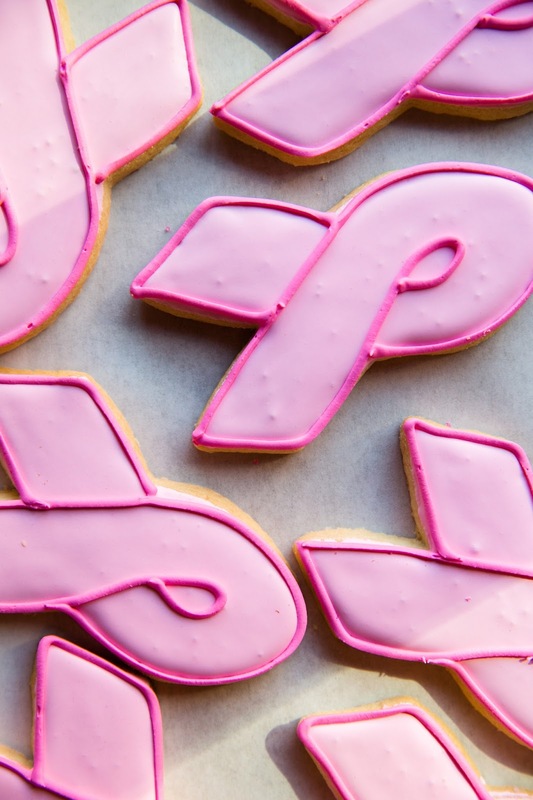 LCWA client and local Chicago non-profit the Lynn Sage Foundation is raising awareness this October for breast cancer research as it celebrates the 10th anniversary of the IN GOOD TASTE Campaign. The Lynn Sage Foundation’s IN GOOD TASTE campaign brings together more than 170 of Chicago’s top restaurants and bars to raise awareness and support for local breast cancer research during the month of October. From Oct. 1-31, participating eateries will donate proceeds from select dishes, desserts and drinks to help find a cure for breast cancer. Patrons can also participate by adding a donation directly to their bill. What began in 2008 with 40 restaurants has grown into something much bigger. This year’s partners include Barrio, Big Star, Coda Di Vopa, Eli’s Cheesecake, Francesca’s, Gibson’s, Le Colonial, Little Goat Diner, Porter Kitchen, Piccolo Sogno, Ramen-san and many more. All proceeds from IN GOOD TASTE will benefit The Lynn Sage Scholars program which funds some of the country’s most promising researchers in the field of breast cancer. To date, The Lynn Sage Foundation has contributed more than $1.3 million to support pioneering, young researchers at Northwestern University and Rush University. In 2017, The Lynn Sage Scholars program will simultaneously fund three Scholars for the first time. As we kick off this month long campaign, LCWA has helped with coverage in The Local Tourist and The Daily Herald. Our PR push will continue throughout the month to raise awareness and drive donations throughout Chicago. To support the IN GOOD TASTE Campaign and find a special that sounds delectable to you, visit www.lynnsagefoundation.org/in-good-taste/.